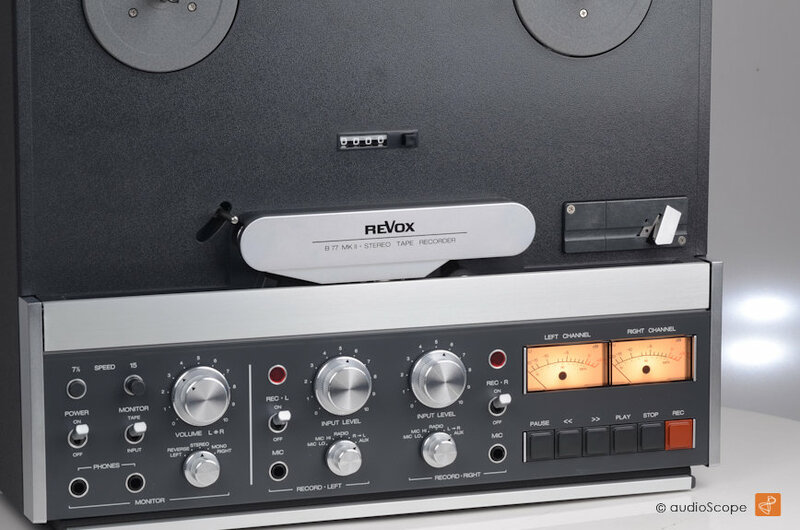 Revox, B-77 MK II HighSpeed 2-Track, NEW! for sale. 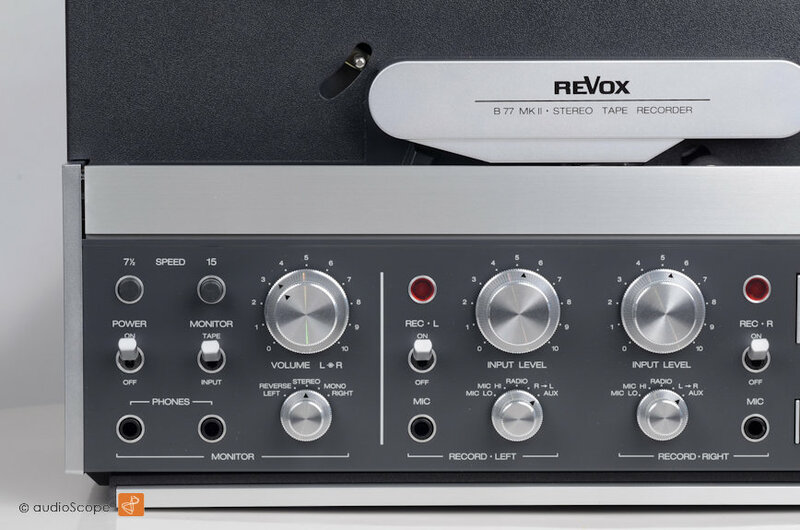 Top » Gallery (SOLD) » RTR Tape Decks » Revox, B-77 MK II HighSpeed 2 Track, NEW! 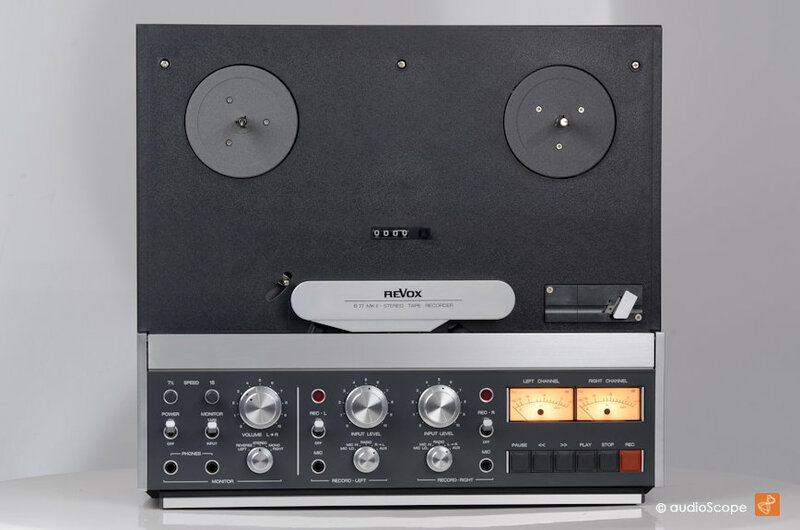 Revox, B-77 MK II HighSpeed 2-Track, NEW! 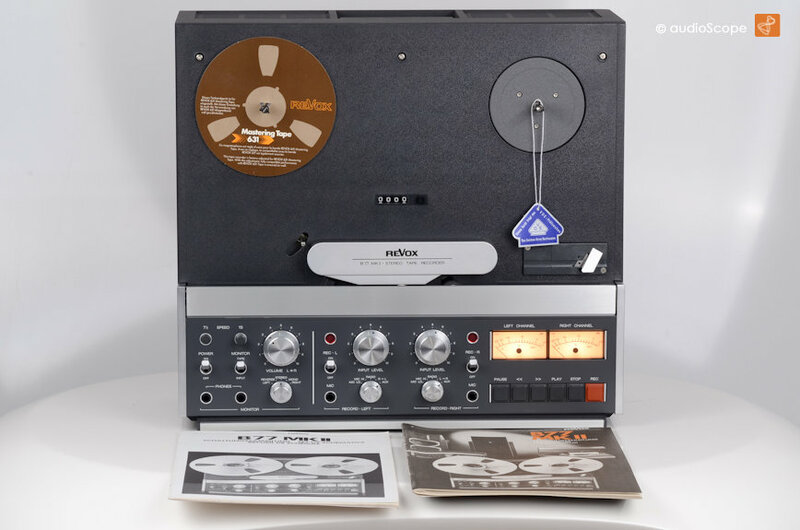 Probably the best sounding consumer Reel to Reel available. 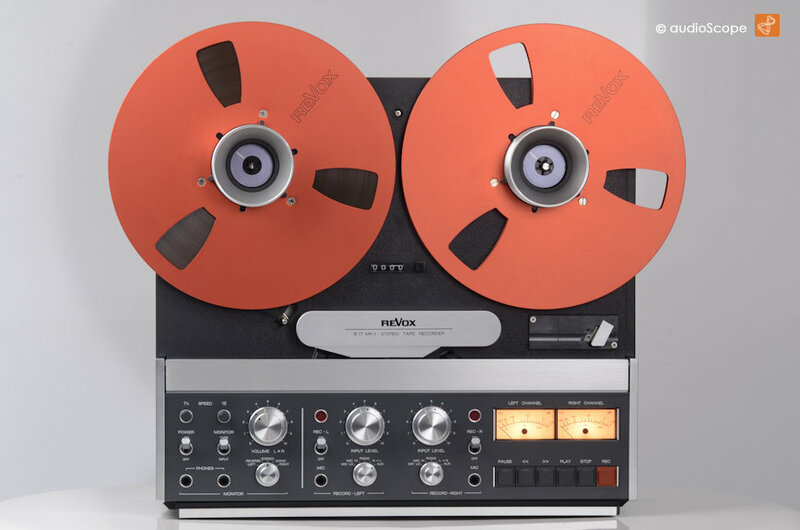 This is a 2 track version with 7.5 inch/sec. 15 inch/sec. speed. 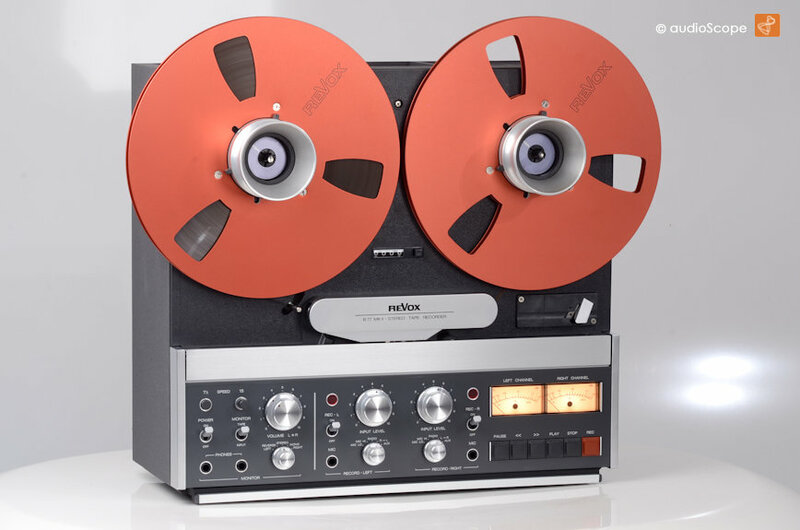 NAB equalisation. 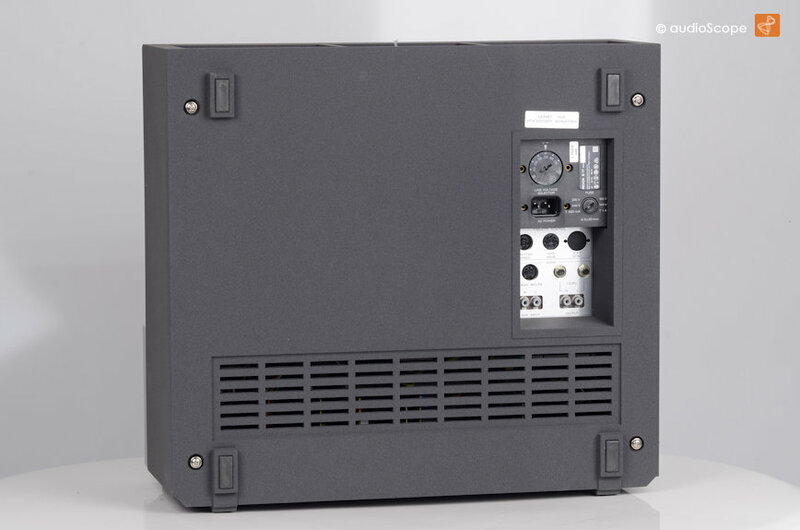 Will be delivered without reels and nab adaptors.